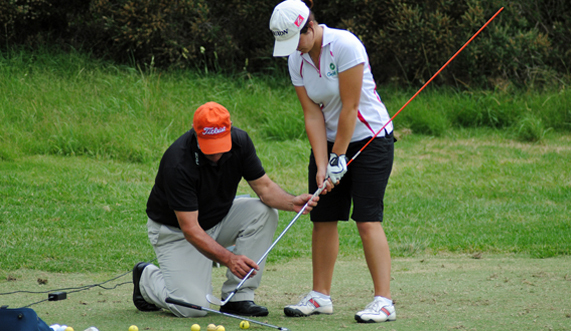 Don White is offering his customized instruction program at the Crown Golf Club. From beginners to scratch golfers, Don works on swing shape and mechanics that suit the individual’s build and physical ability. He teaches the movements of the swing, connecting the arms, body and hands to build solid fundamentals from the ground up. High speed video analysis is also available. Adam E. Rhoades, PGA member is a welcome addition to the teaching staff at the Crown. Adam has instructed at a variety of facilities throughout the country for 10 years. Get Golf Ready for $99.00! 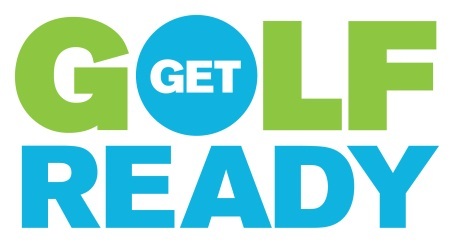 Get Golf Ready is a five week program for those new to the game or taking a mulligan (do over) to learn basics of full swing fundamentals, short game and course play. This complete start up plan includes loaner clubs for lessons and driving range discounts for practice on your own. Each one hour session will get you closer to your goal of getting out on the golf course and feeling comfortable. The final week will be one hour of on-course instruction.